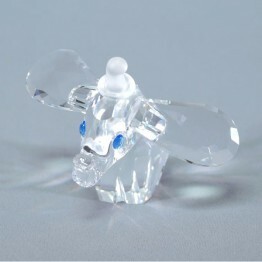 Dumbo is part of the Disney Collection and is an exclusive edition. 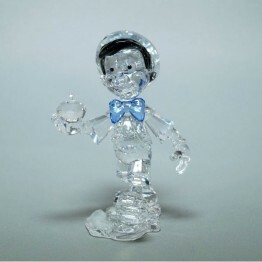 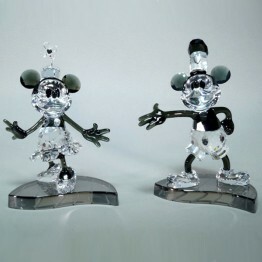 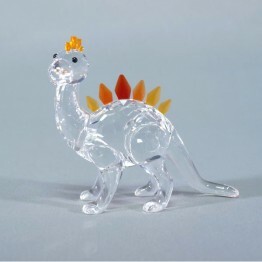 He is made of clear crystal. 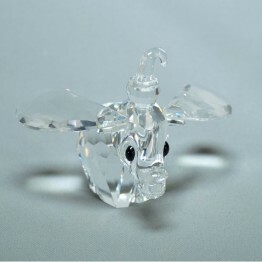 In this edition dumbo had large ears, approximate length 4 cm, b;ue eyes and a matt crystal hat. Dumbo was only available in Arribas Stores, in the Disney Theme Parks. 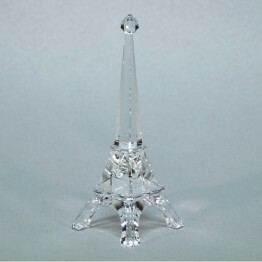 The major introduction was at the 1993 Swarovski Design Celebration Gala. 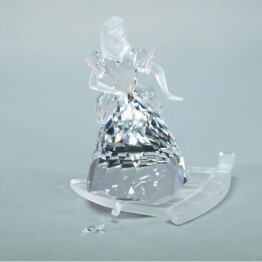 Cinderella - without box cover and cert.